Parents and children are elevating the importance of recess around the country. Four states currently require schools to offer unstructured play and a few other state legislatures (such as Connecticut) have introduced bills to support recess and physical activity. "In an era when even elementary school students are facing a barrage of high-stakes testing and increasingly rigorous requirements, the notion that recess can boost a child’s mood, strengthen social bonds among youngsters and even lead to better academic outcomes is gaining ground." 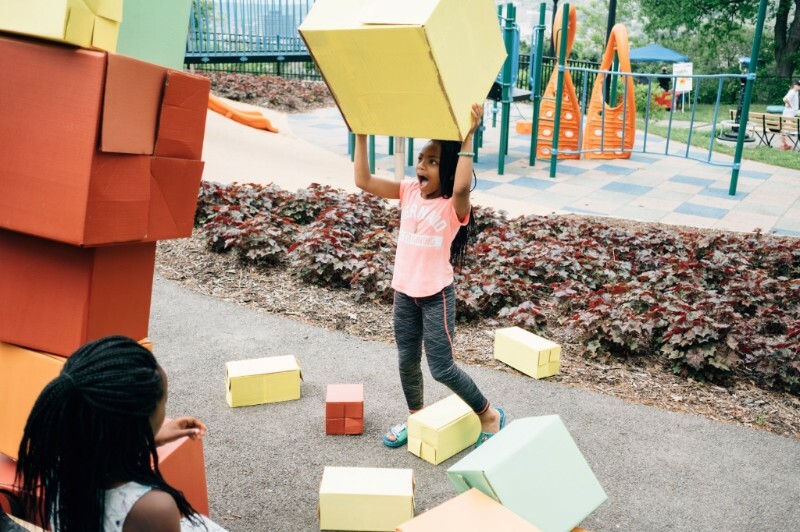 Let's Move Pittsburgh Champion Schools Award - Let’s Move Pittsburgh, with support from The Heinz Endowments, announced the 2019 Champion Schools Awards! The grant aims to help licensed early childcare centers, pre-kindergarten, and elementary schools in Allegheny County become the healthiest places for kids to learn and grow. The application deadline is Friday, April 12th at 5 pm. Highmark Foundation School Grants and Awards Programs - The Highmark Foundation works in partnership with schools and communities to determine what changes made within schools will bring about system-wide improvement to children's overall health. Applications are approved on a rolling basis and will be accepted until December 31, 2019. One of our goals is to continue to add resources for recess-related advocacy, policy, and best practices for both families and educators. Check out our up-to-date guide with resources and research about recess. 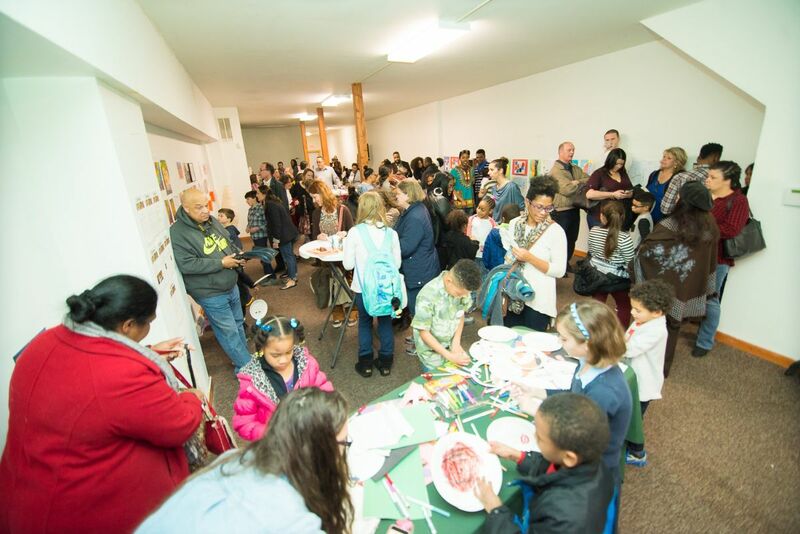 A+ Schools is an independent advocate for educational equity in Pittsburgh that works with parents, students, and community members to advocate for change that will ensure every child in Pittsburgh receives a world-class education. A+ Schools understands that play is a vital part of a well-rounded education and healthy school environment. Share with a friend! Please forward this newsletter to a friend who you think would be interested and ask them to subscribe. Copyright © 2019, Recess Advocacy Team, All rights reserved. Get the latest news and event info about the state of play in the Pittsburgh region. 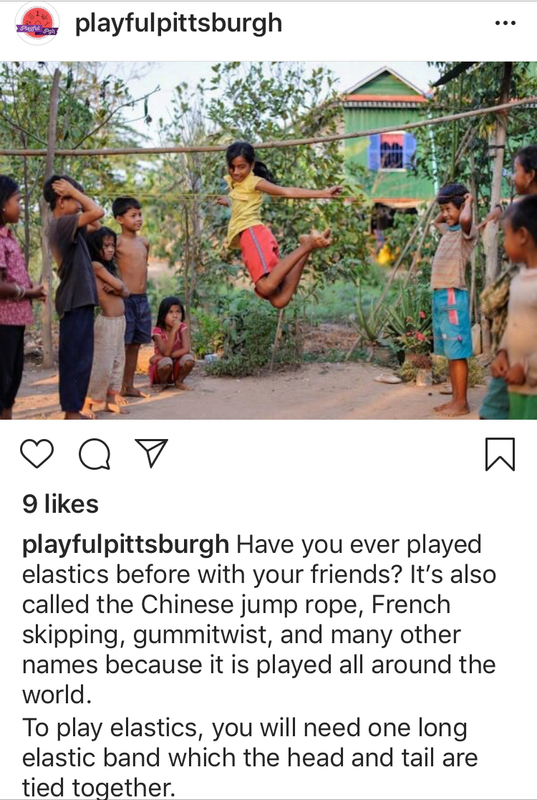 How did you hear about the Playful Pittsburgh Collaborative? Thank you for your request to join our newsletter! Follow us on Facebook or Twitter to learn more on a daily and weekly basis!